Summer is a perfect season for a long-awaited vacation and new experiences. Perhaps, everyone who is going to plunge into fun holiday has already planned spectacular routes and scenic spots. In order not to spoil your trip and not to see gates to the desired gateway closing right in front of your nose, we encourage you to read our selection of locations forbidden for visits. Of course, if you read the daily news or study the schedules and admission policies, you will find that even such iconic attractions as the Eiffel Tower or the Taj Mahal are sometimes closed for tourists. Most often it happens due to either reconstruction or other technical reasons, so we are going to omit them. Our attention will be focused only on places where tourists are not admitted. 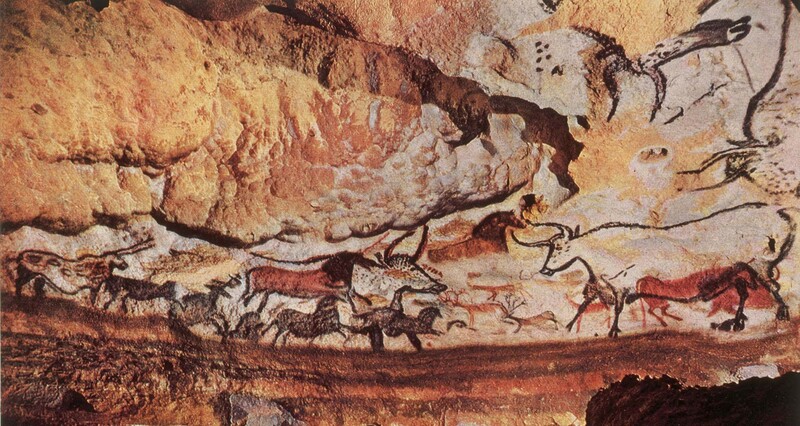 That is how experts and those lucky ones who were able to see this beauty with their own eyes, call the French cave of Lascaux, which is located in the outskirts of Montignac commune. Its walls and ceilings are decorated with drawings of primitive people dated 18-15 millennium BC. Almost since its accidental discovery in 1940, the grotto was accessible to tourists until the 1960s when scientists have found green algae and fungi inside the cave. They tied it with a large amount of carbon dioxide resulting from human breath. After research the personnel sounded the alarm, Lascaux was closed partially, and then completely to prevent harmful influence. Now it is visited only by professionals in special uniform who works on maintenance of the natural environment and temperature. To somehow please the tourists, it was decided to establish the cave of Lascaux II – a replica of the original faithfully reproduced to the millimetre by cutting-edge technology, photo and video was enhanced with almost all the "native" picture. Andaman Islands of the Bay of Bengal is an embodiment of outcast paradise for holiday-makers and a relaxing beach gateway. Spectacular clear sapphire water, powdery white beaches, exotic nature and... severe natives. In the 21st century the news like this is difficult to believe, but these islands are literally deadly dangerous. Indigenous Andamanese people do not tolerate outsiders and do everything to keep strangers out. 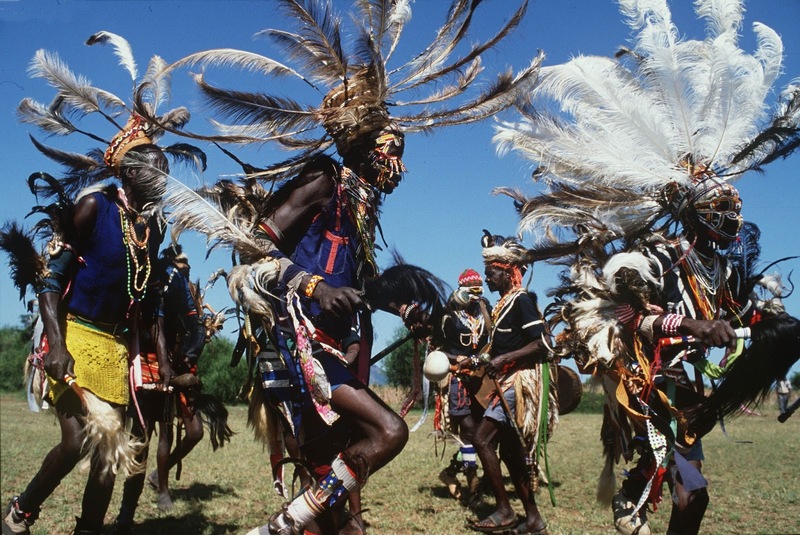 The hostile tribe is not that much interested in who came to their land whether fisherman, or accidental tourist, or even a government helicopter - they immediately start firing their poisonous arrows and spears at everyone. That is why in 2006, when after another conflict people were killed there again, the government of India officially closed the islands for visitors. According to officials, it is home to from 40 to 500 islanders, and to negotiate with them about peace and friendship is not yet possible. Probably 90% of all travellers that come to Rome, are sure to rush to the territory of Vatican, as every visitor finds inside the mini-state something special and appealing. Some people like the ancient atmosphere, someone believes these facilities are the most spiritually rich places in the world, and someone just likes doing selfie on the background of architectural luxury hoping to catch the Pope in some window or hallway. 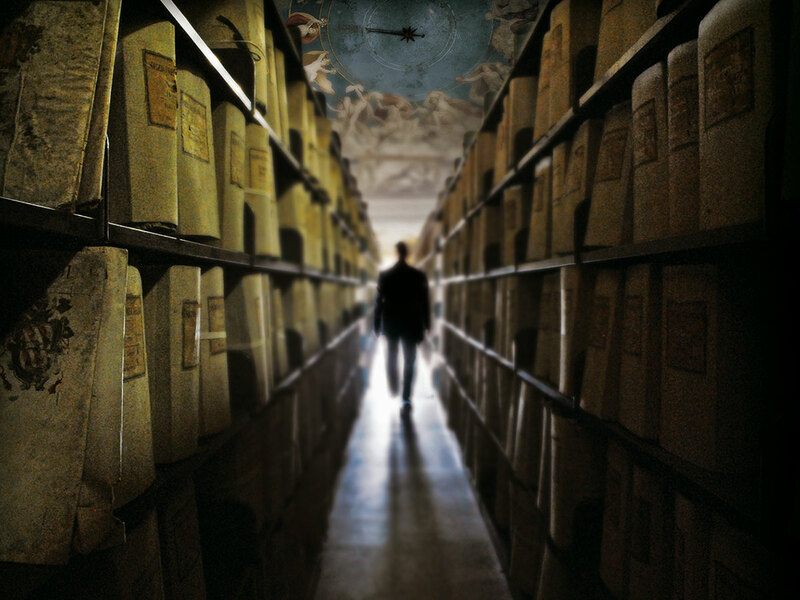 However, among all these beauties and mysteries of Vatican, no one except the chosen ones, can see the secret archive. We can presume that this place is filled full with great manuscripts, encrypted texts and ancient relics, as it is one of the most protected in the world. Only a few scholars from around the world are allowed to study these documents, and only after careful inspection and under the supervision of the personal guards of the Pope. The only thing accessible for an ordinary tourist is the exhibition like the one that took place in 2012, when some treasures and texts were exposed to public. 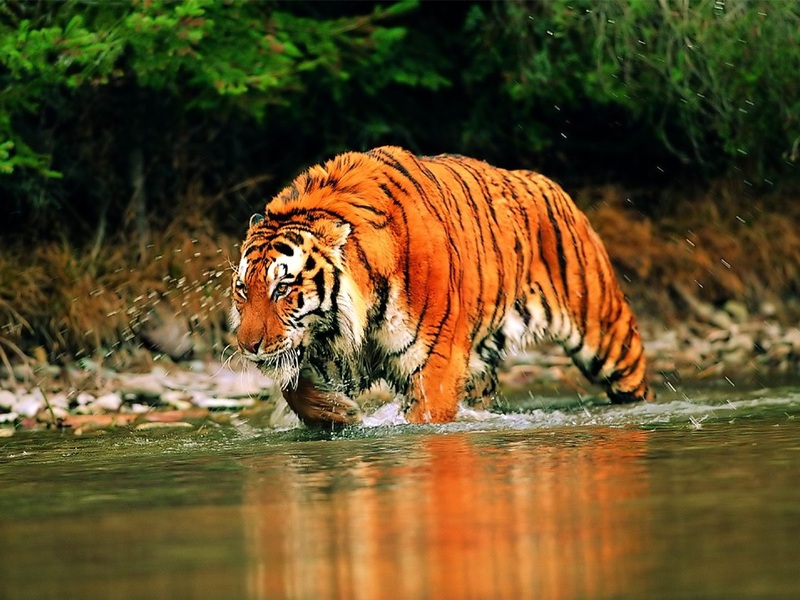 For a long time, India has been enticing tourists with the opportunity to participate in thrilling tiger safari. This extreme and cruel fun was considered almost mandatory program for foreigners and the rich ones before zoologists got shocked when counting the surviving tigers. It happened in 2012 and ever since the local courts almost every year make decisions that are contrary to each other on whether to ban visits to tigers’ parks. Because of corruption and bureaucratic problems, not living in India, it is difficult to say whether the reserves are open or not today, as the situation is changing every day, so planning a visit to these places, it would be good to know in advance whether the reserve operates. There are 41 of them in the country inhabited by about two thousand animals. A good news is that after 2012 the population was increased by 30%. The Japanese, being generally friendly and good-natured nation joyfully welcoming foreigners, still left in the country the object to be enjoyed by members of the imperial family and the clergy only. This is the Grand Shrine located in the small town of Ise. Looking at the pictures, it is difficult to understand why it is so guarded from prying eyes, as the country of the Rising Sun has much more impressive religious buildings. 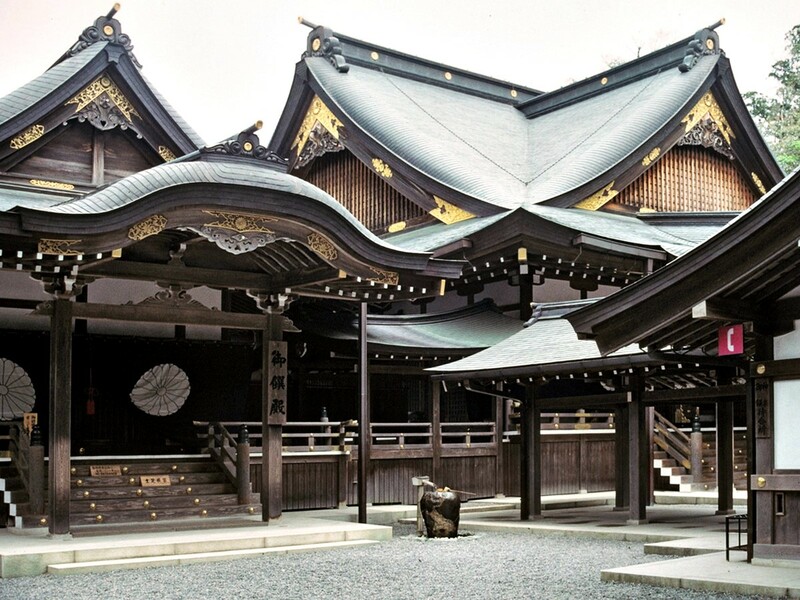 This is because this modest wooden shrine is iconic and symbolic for the country. According to ancient tradition, every twenty years, the Grand Shrine has to be destroyed and rebuilt, and then the Japanese will be all right. In addition, it keeps ancient relics and sacred mirror, so tourists who want to go inside, have to be satisfied with the park from there one can see a famous temple behind lush greenery. Each one has own notion of a perfect rest: some need ocean, beach and an exotic cocktail for a perfect relaxation; others are drawn to conquer new mountain peaks; some people live in anticipation of acquaintance of ancient ruins… But there are people who dream of cutting loose at full throttle, forgetting everything and anything else! Theatre, just as literature, is, probably, the most enduring art form. It has been predicted death so many times in previous century alone when over several decades cinema, television and Internet emerged! Everyone must have lost count of those predictions, but no matter what, people all over the planet from time to time head to gorgeous halls and enjoy performances on stage. This is all because some theatres attract as magnets, never to let go. Marketing gurus and restaurateurs are enterprising and ready to do anything to increase flow of visitors to their food courts. Quite often, their methods of "flirting" with the public are the same, interior designs and menus are not much different. So, we have collated for you the world’s wackiest, weirdest, out-of-this-world dining establishments. Morning, as we know from commercials, starts with coffee while July is welcomed in Ukraine with the Architect’s Day. Through the Golden Gates of Kiev – first significant landmark – entered a thousand-year-long era of urban development with very own style. Splendor of palaces and shine of churches’ domes, might of castles and austerity of soviet realism – this is the façade of architectural Ukraine. However we will try and enter through a back door. Fashion and its luminaries are no longer satisfied with runways only, so they went further to conquering museums. OUTLOOK offers Top-10 of such places!